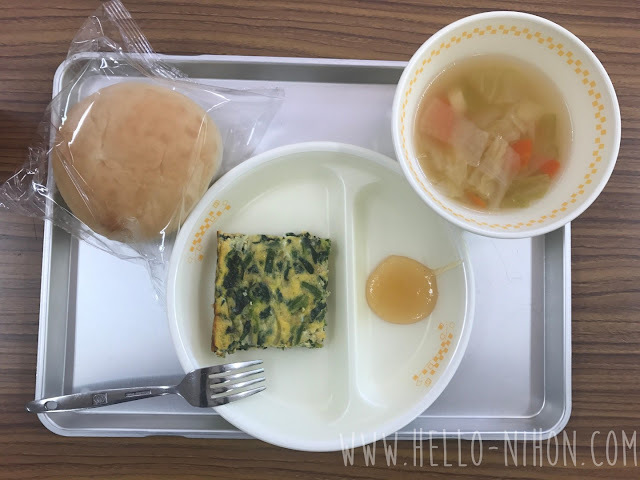 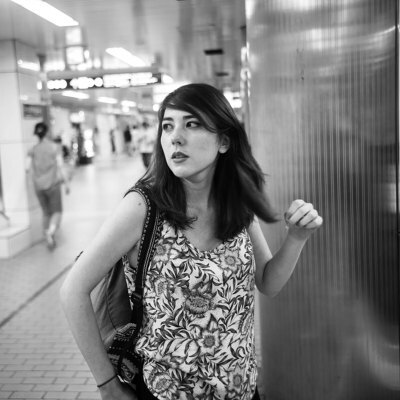 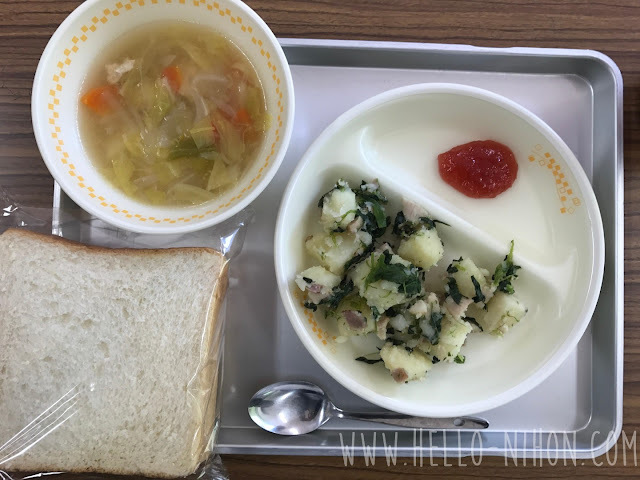 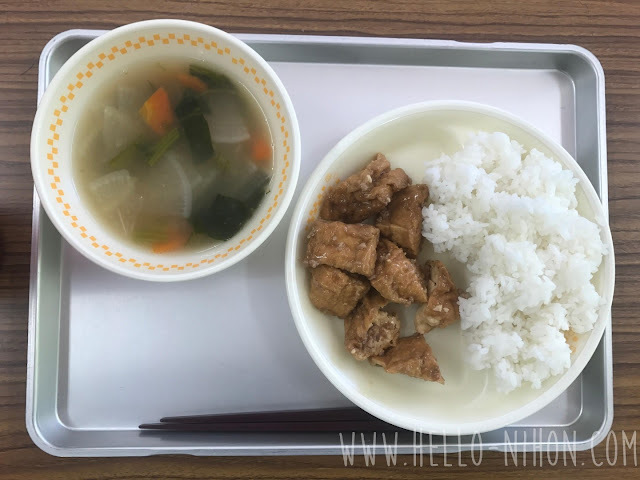 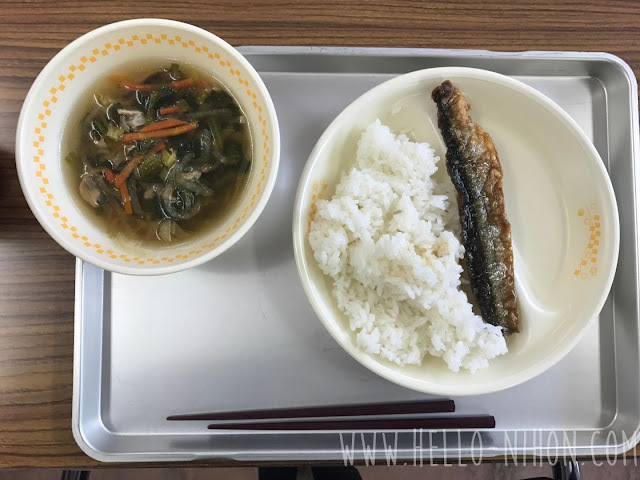 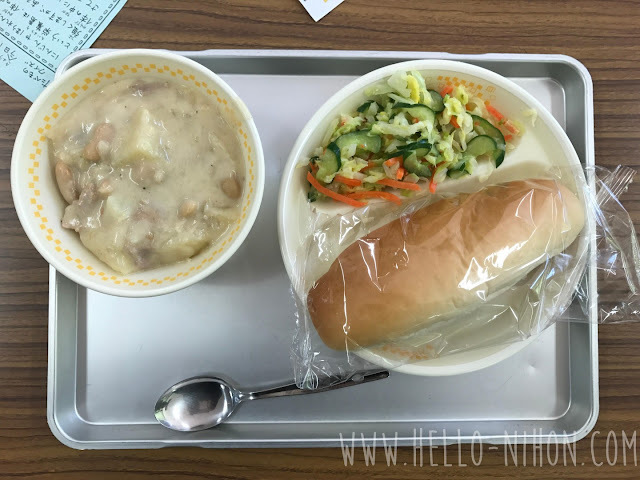 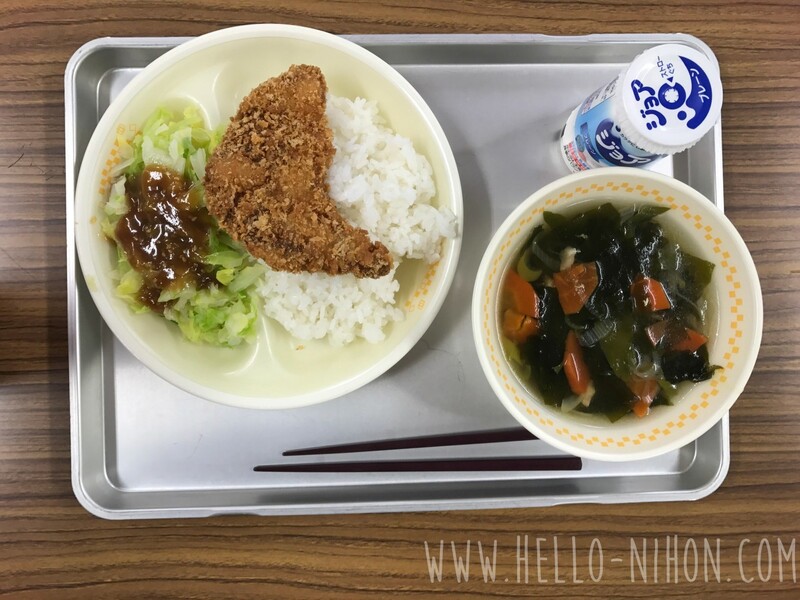 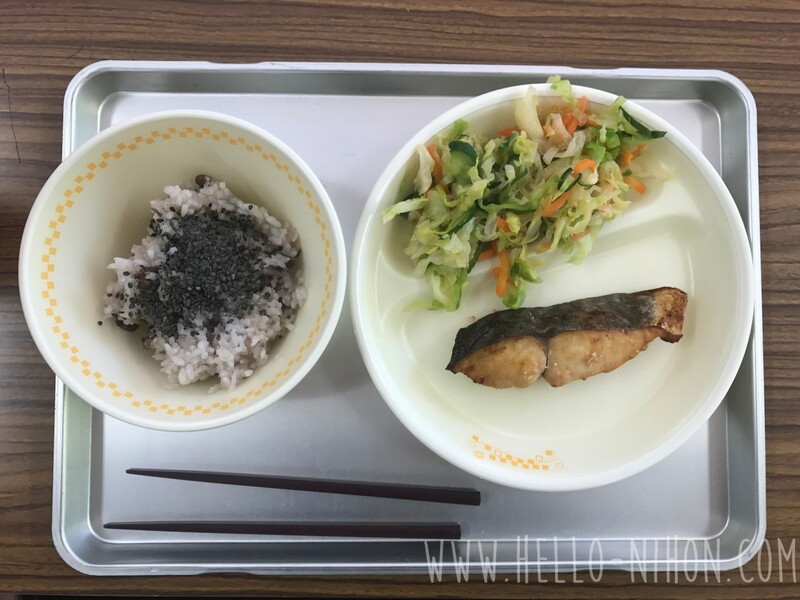 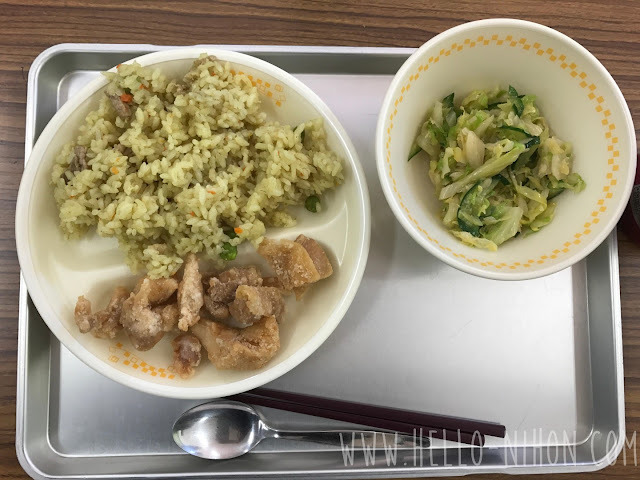 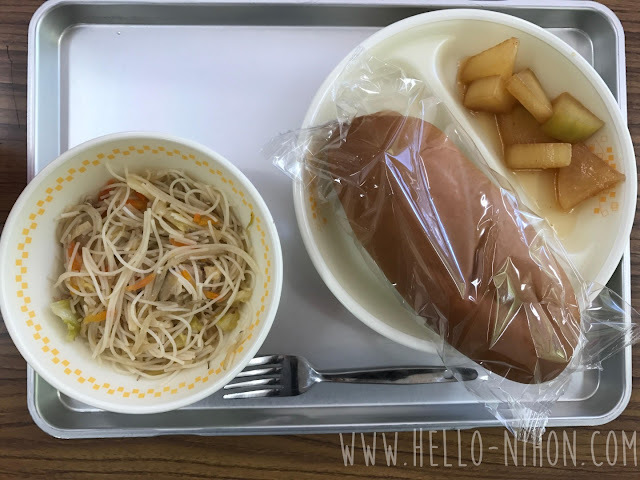 When you come to Japan (or even before), one of the first things you hear about school lunches is that you have to eat everything that's served to you, regardless of whether or not you like it. 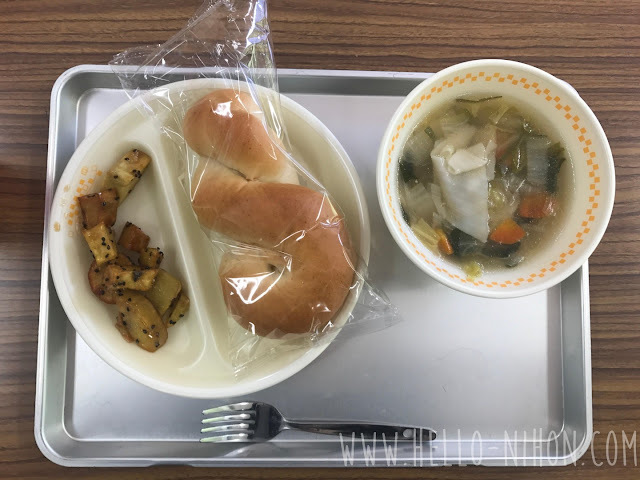 And while this is mostly true, it is much more important if you eat with your students. 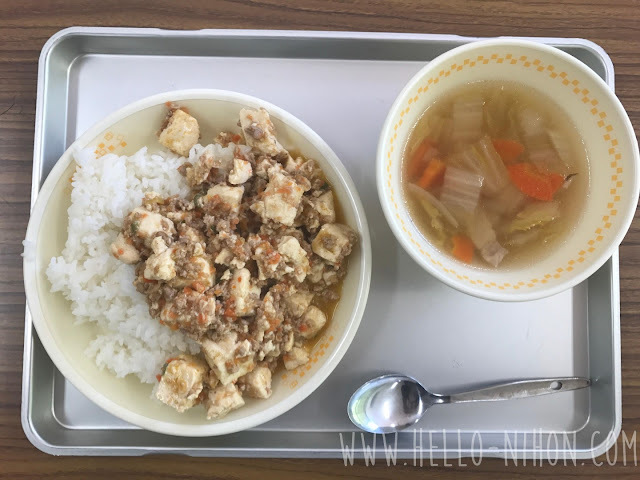 If you don't, then you don't really need to. 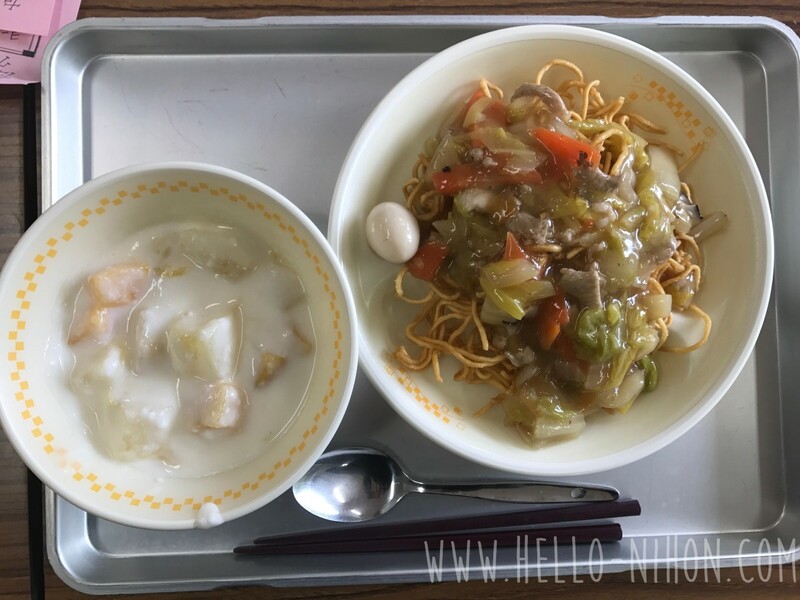 I don't drink milk, so I don't take it at all. Some of the teachers are "dieting" and will only eat half the bread given to them and throw it away. 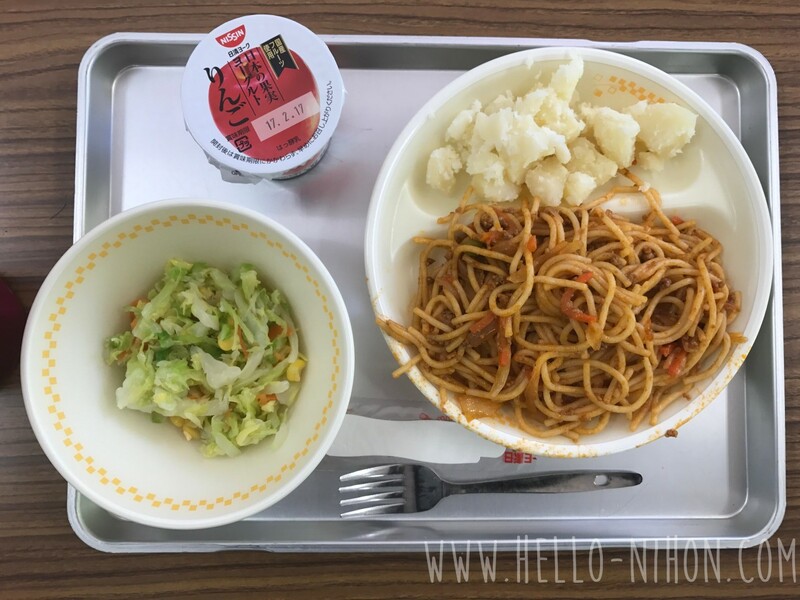 A benefit of being self-serve is you can somewhat control what you're going to eat, and adjust accordingly.